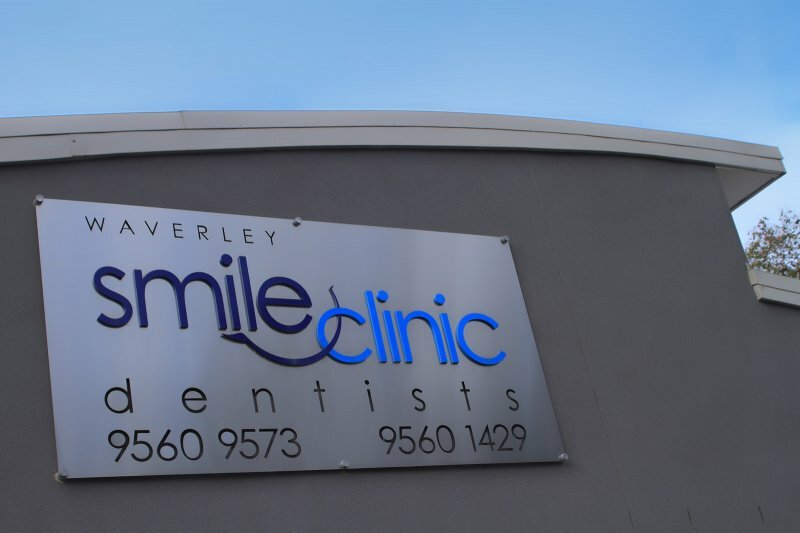 Here at Waverley Smile Clinic, keeping your smile healthy is our number one priority. 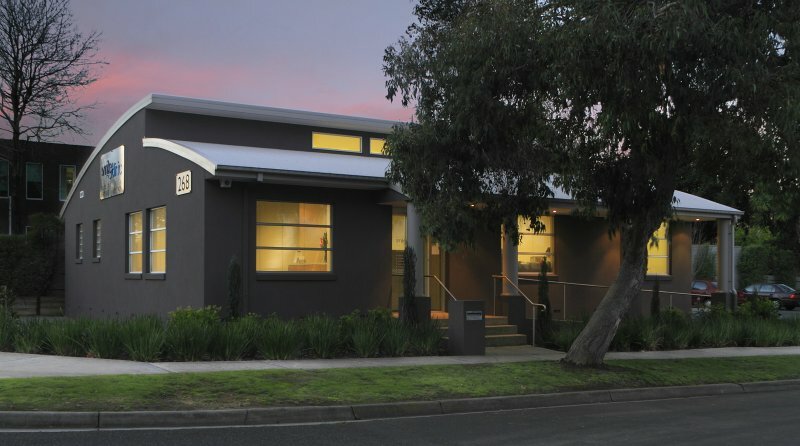 We cater for patients of any age and offer a variety of procedures from general family dentistry to more specialised procedures including cosmetic dentistry, orthodontics, implants, crowns and bridges. 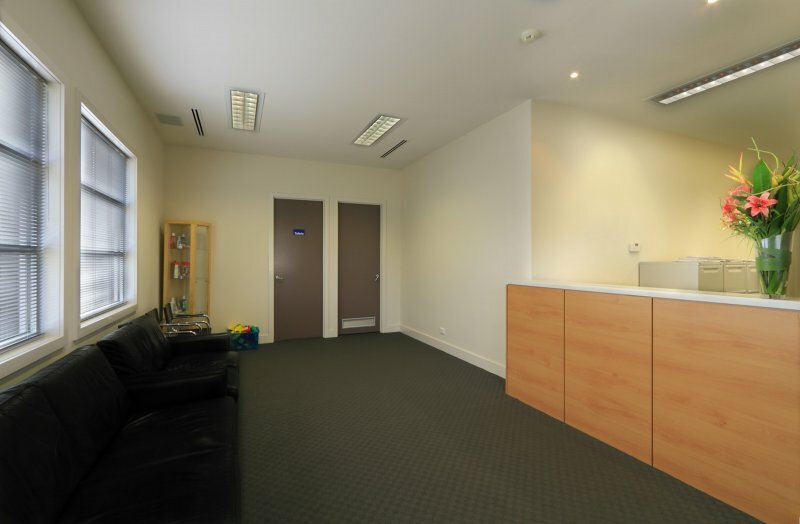 Let us help you to improve your smile by designing a dental treatment plan to suit you. We have all the latest dental technologies at our finger tips so can create a customised treatment plan that addresses all your requirements. 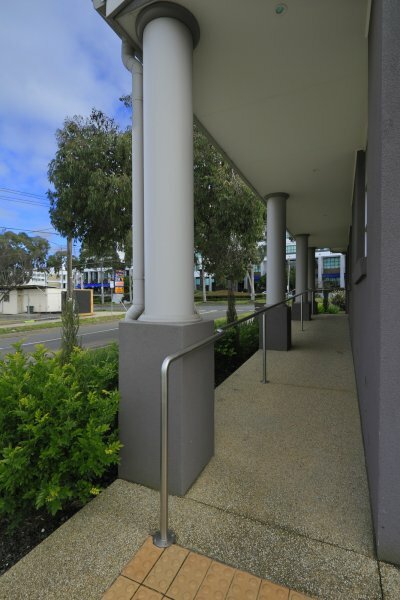 Waverley Dental Implant Centre is a facility within the Waverley Smile Clinic that uses the latest dental implant technology to restore the physical appearance of teeth and enhance the chewing function of patients. For more information, click here. We encourage regular dental check-ups because maintaining the health of your teeth and gums is important at all stages of life. 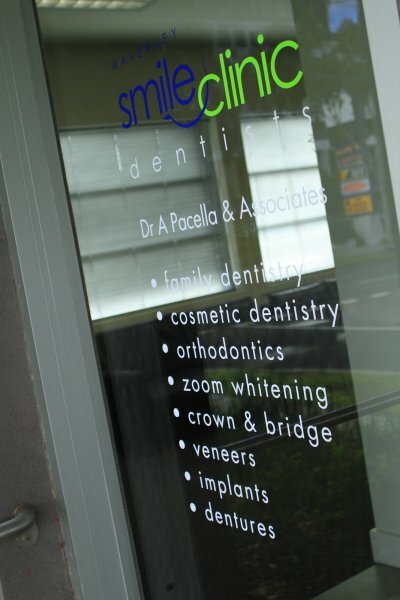 Please make an appointment and make a healthy smile your aim today!